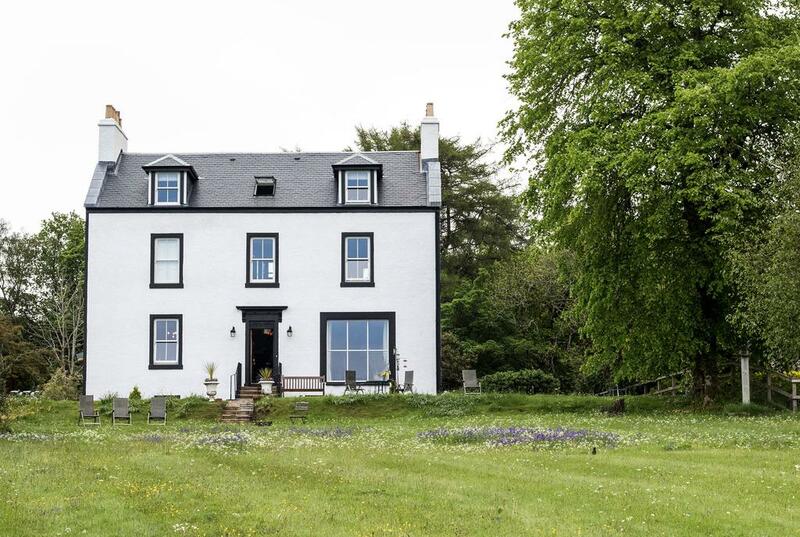 Situated in Craignure, Pennygate Lodge features a garden, a shared lounge and a bar. The accommodation offers free WiFi. Continental and Full English/Irish breakfast options are available daily at the bed and breakfast.